We are the training entity for the New York City District Council of Carpenters and their signatory contributing contractors. We graduate the most highly trained carpenters and related specialty tradespeople who will go on to continue to build the skyline of New York as we have since 1881. 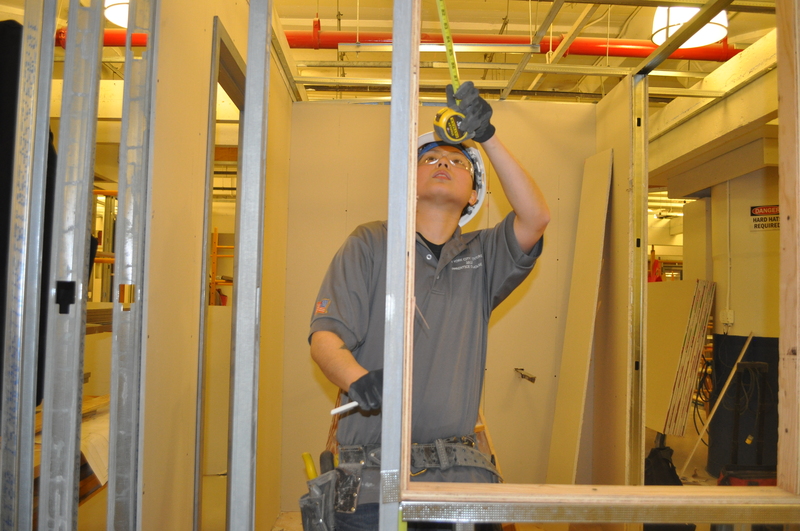 We train over 1,500 carpenter apprentices and 14,000 journey level carpenters per year in our New York City training facility. Please browse the site to learn more about all the outstanding career opportunities that the Training Center has to offer.